Hello. 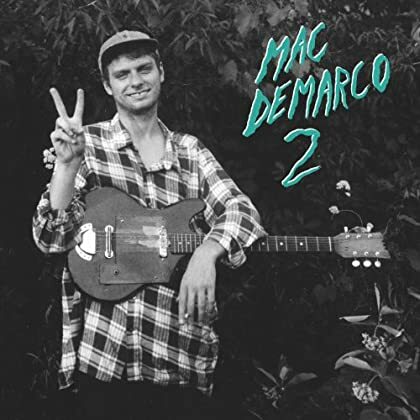 This cozy, dreamy album by singer-songwriter Mac DeMarco managed to slip under my radar when it was released two weeks ago. Enjoy! Hi again. The latest album by singer-songwriter Martha Wainwright was added for most users two weeks ago. As of last week it is available for all of Europe (I just forgot to check for a few days). Enjoy! Hey there. I’m tired and not feeling too well today, but luckily I’ve got enough energy for an update. 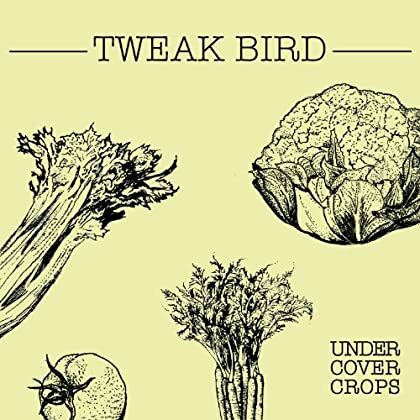 Added a couple of weeks back, here is the new EP by Tweak Bird. Genre: stoner rock. Enjoy! Howdy. It’s a new week and while the number of notable new releases are decreasing it’s not yet time for the 2012 Mega Project. 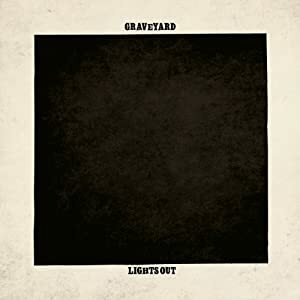 Anyway, the explosive new album by Graveyard was added for some listeners last week and is now available all over Europe. Genre: psychedelic rock. Enjoy! Morning. It’s yet another beautiful day and I’m soon going out for a while. This new compilation by Of Montreal was added to Spotify earlier this week. Genre: experimental/indie pop. Enjoy! Hi there. 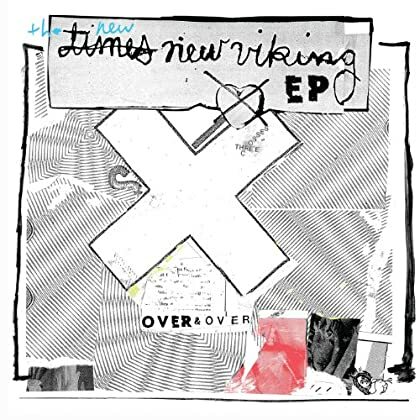 It’s a lovely day and here is the latest EP by Times New Viking. It was added to Spotify last week. Genre: noise pop. Enjoy! Hello. 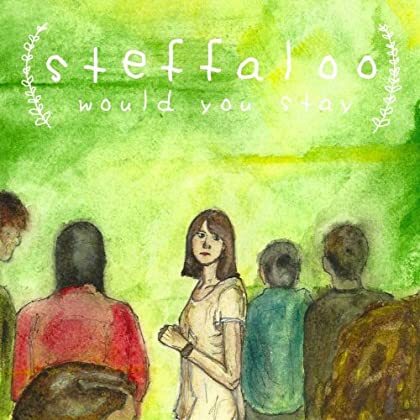 Steffaloo is Steph Thompson. Her lovely new album is a recent addition to the Spotify library. Genre: folk/bedroom pop. Enjoy! Hi. The latest album by U.S. Girls (aka Megan Remy), a recent addition to Spotify, is impressive but hard to categorize. Experimental pop will have to do. Read some reviews and enjoy! Hey there. 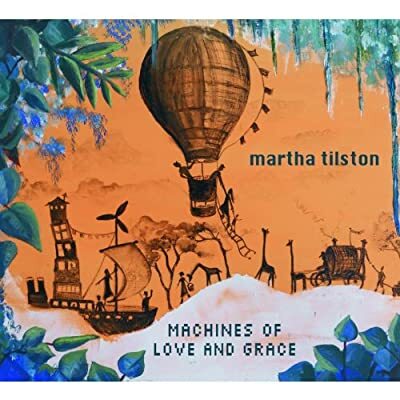 The new album by singer-songwriter Martha Tilston was added to Spotify earlier this week. This one is Europe only. Enjoy! Good evening. This week I’ve spent a lot of time listening to old music for a change, which means I’m a little behind with my blog updates. 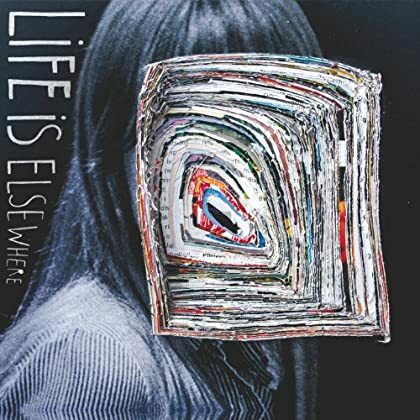 Anyhow, here is the recently added new album by Little Comets. Genre: pop/rock. Enjoy!